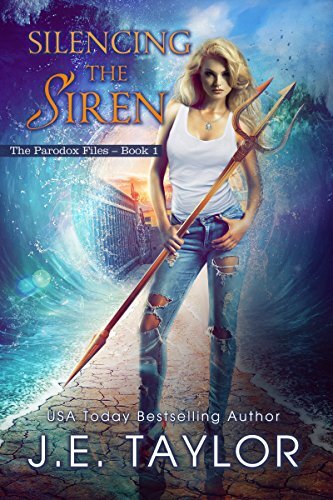 Silencing the Siren NOW ON AUDIBLE! The fi rst volume of The Paradox Files, by USA Today bestselling author, J.E. Taylor, is coming out on audio soon! Silencing the Siren introduces us to Kylee Paradox, millions-years-old former siren who has a pretty big job facing her and a pretty handsome neighbor in love with her. Listen to a sample here and hit me up for a coupon for the FULL version for FREE!